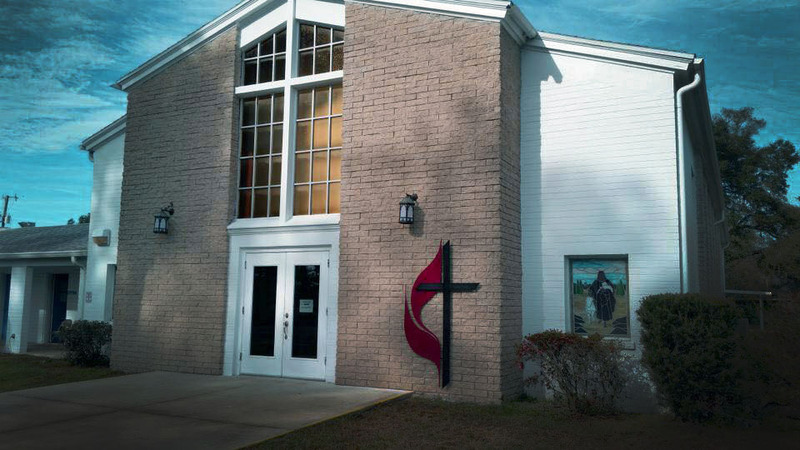 Slavic Baptist Church of Palm Coast is a Bible based church, that seeks to base their beliefs and life on God's word as revealed in Scripture. We can offer our love and support, Jesus does the rest. Jesus is the one that can provide peace, and everlasting life. It is free for all who: 1.Believe in Him 2. Ask Him to forgive their sins 3. Give their life to Jesus by living in obedience to His will. Find out about our church, mission, methods, and blessings through the grace of God.